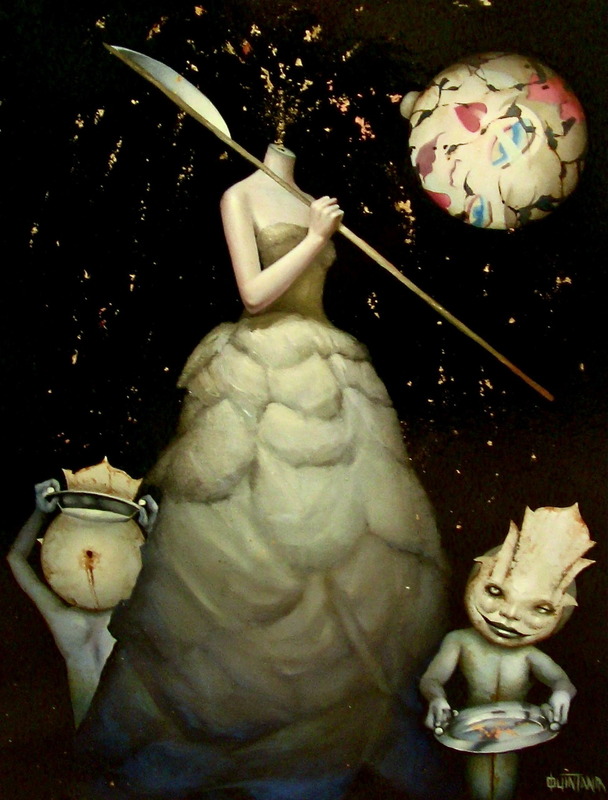 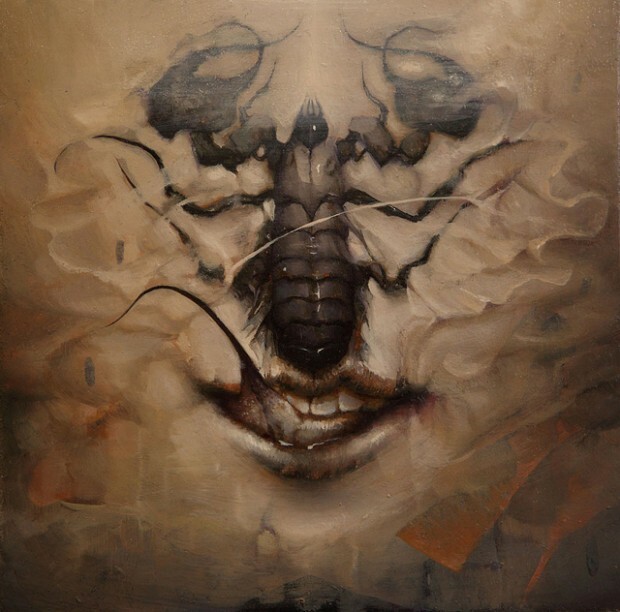 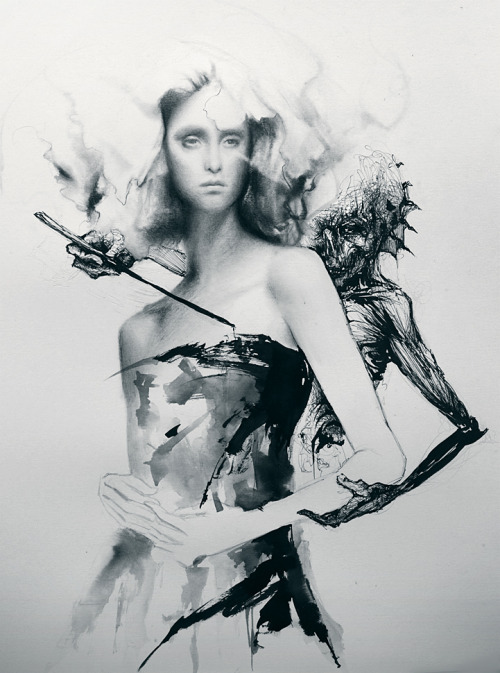 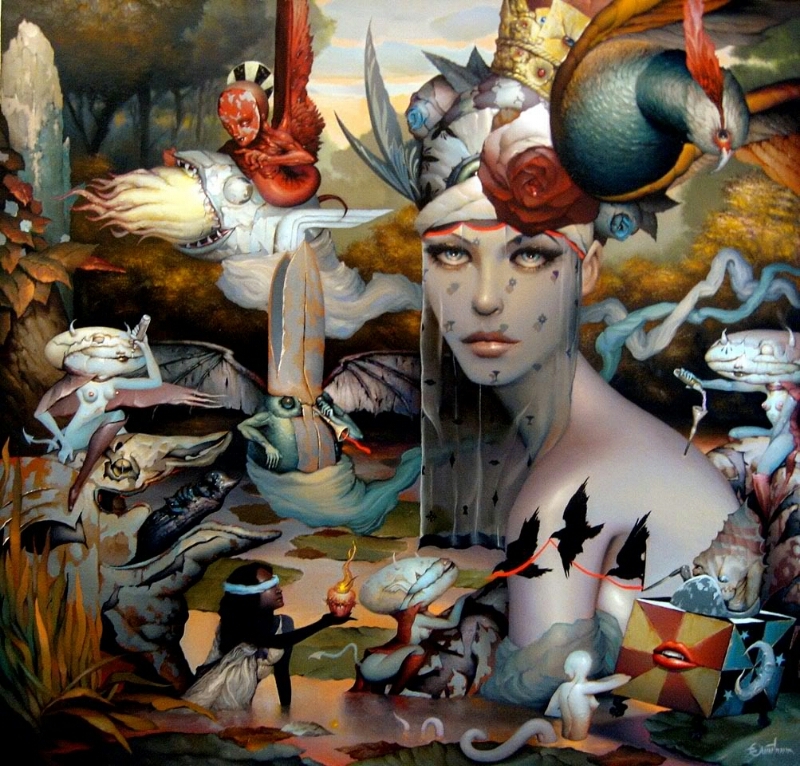 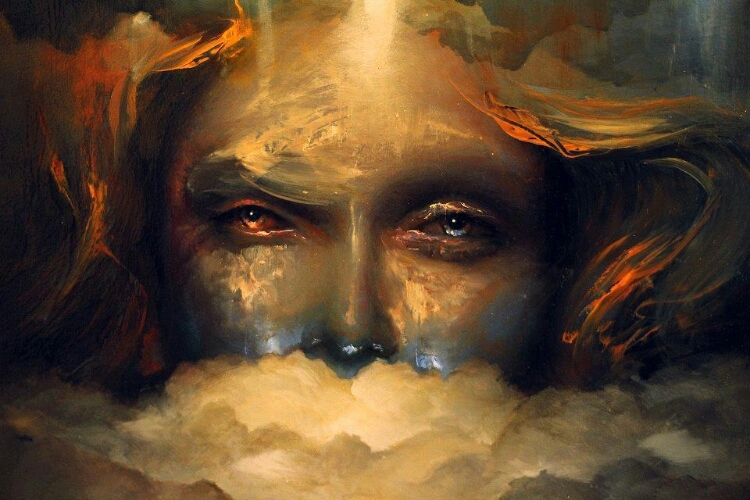 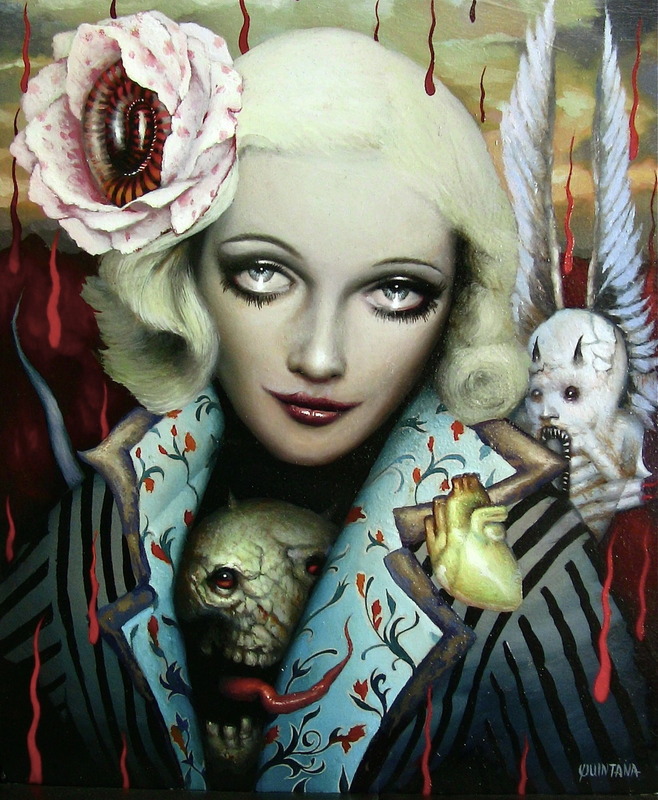 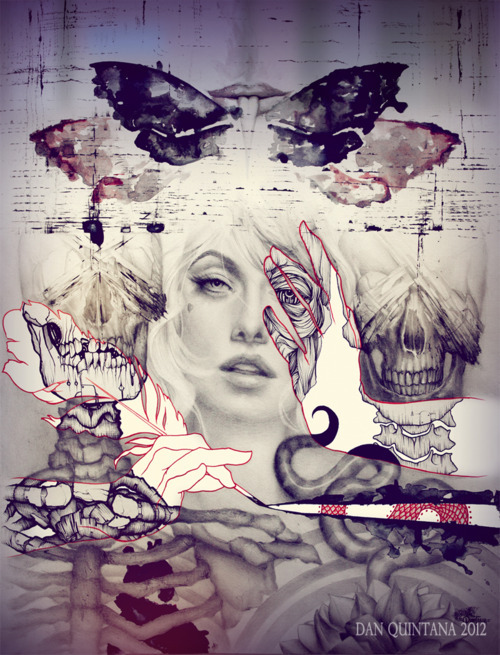 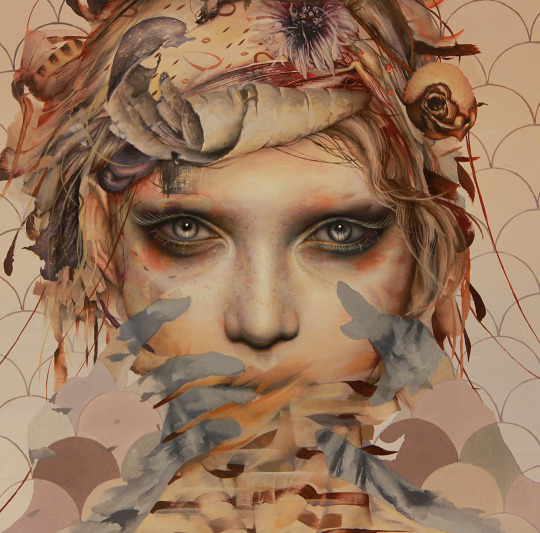 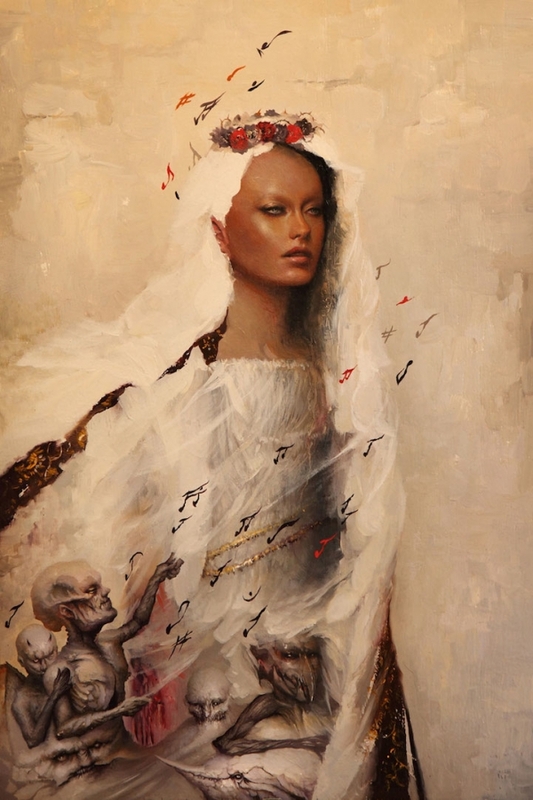 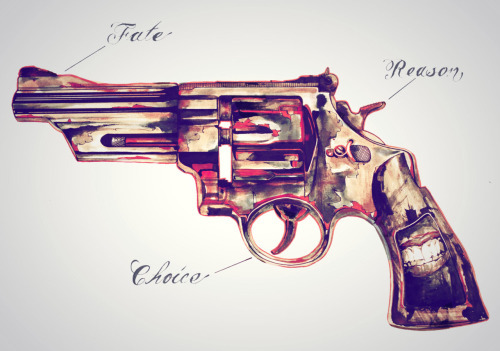 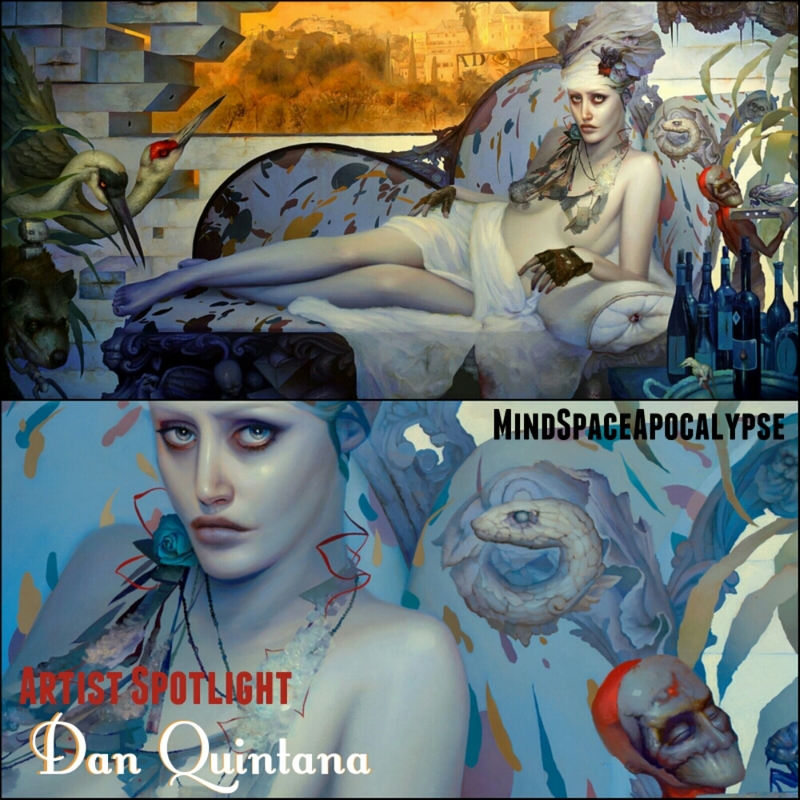 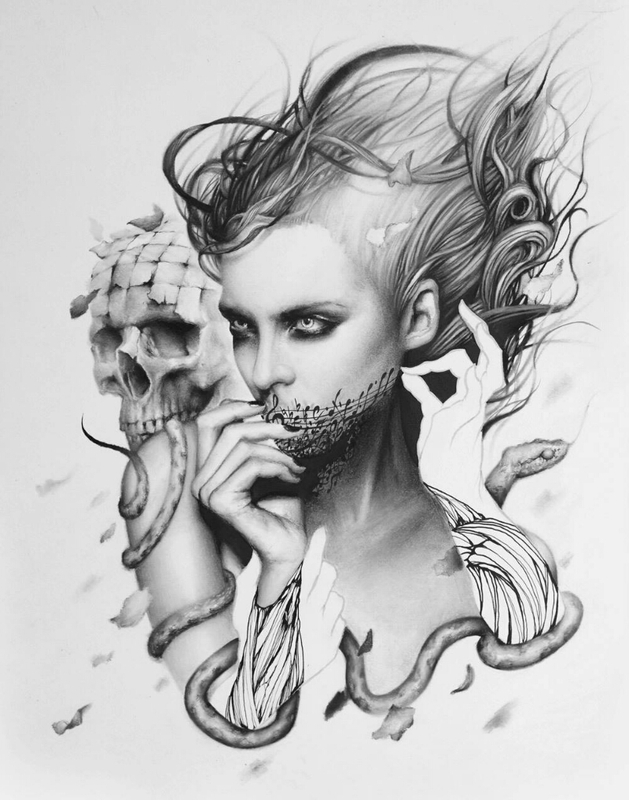 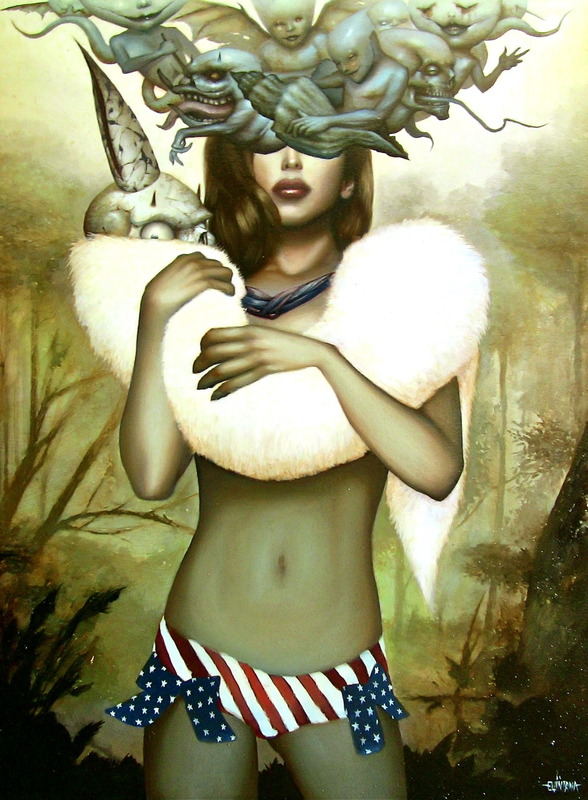 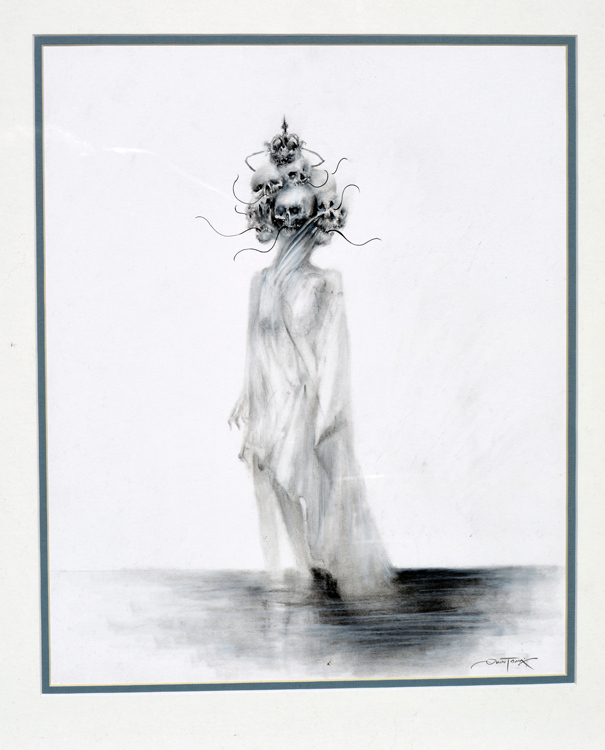 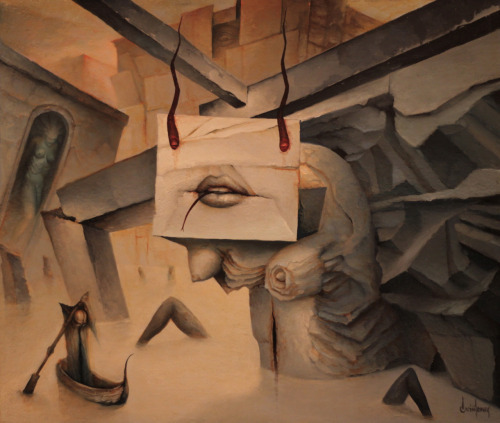 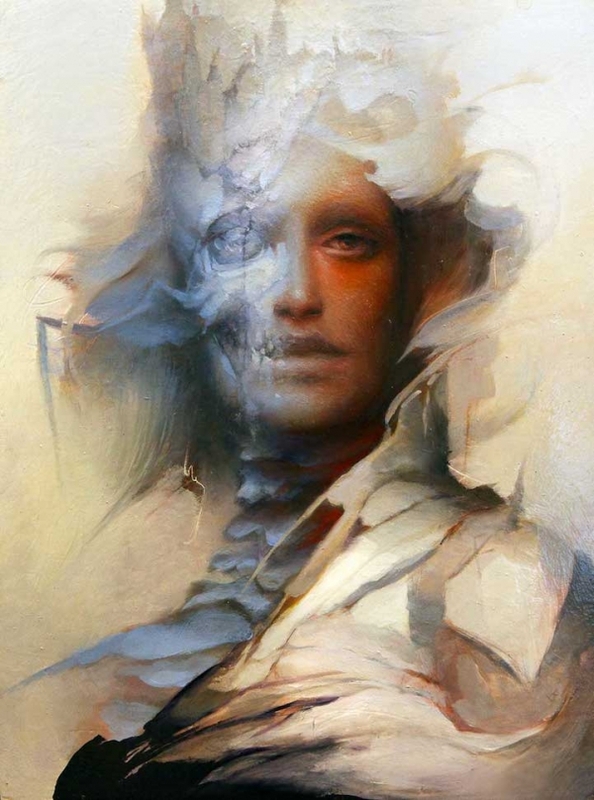 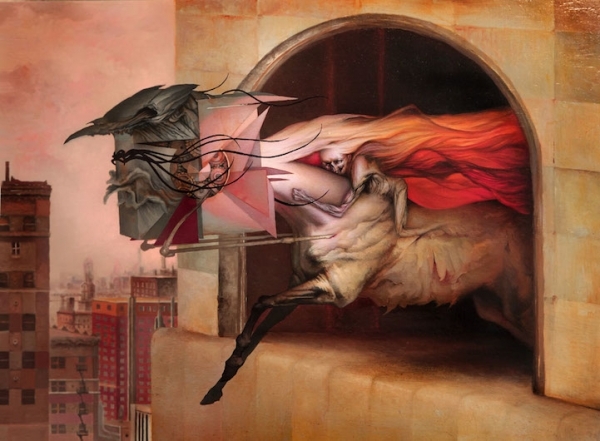 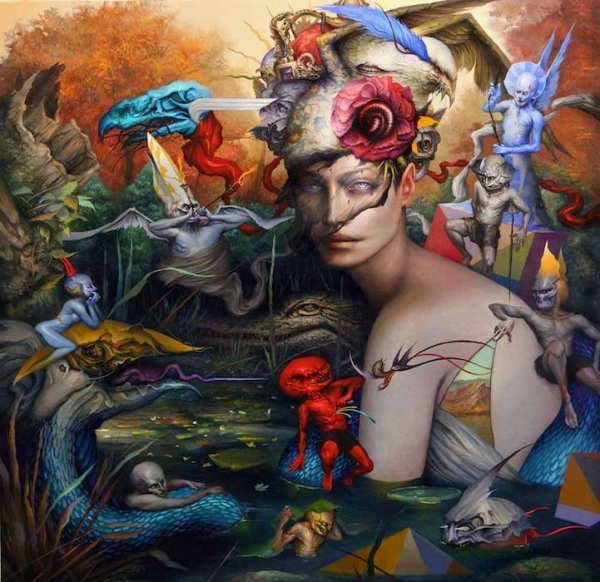 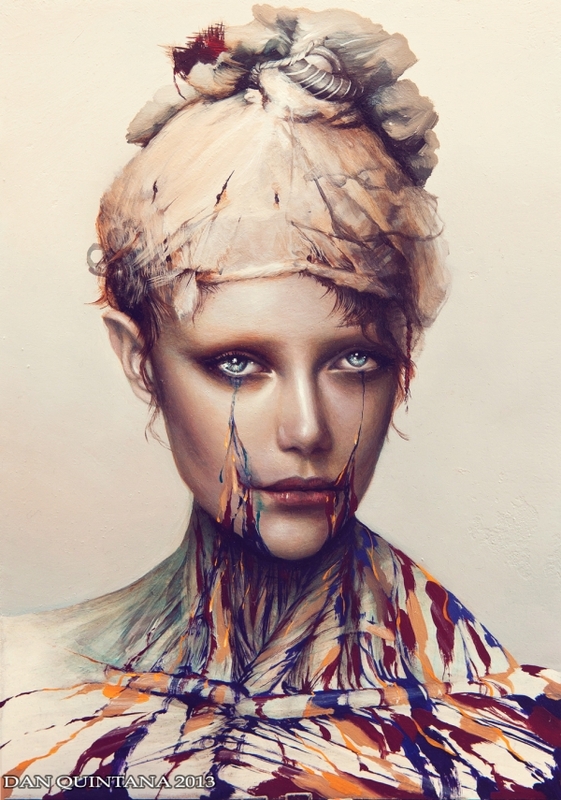 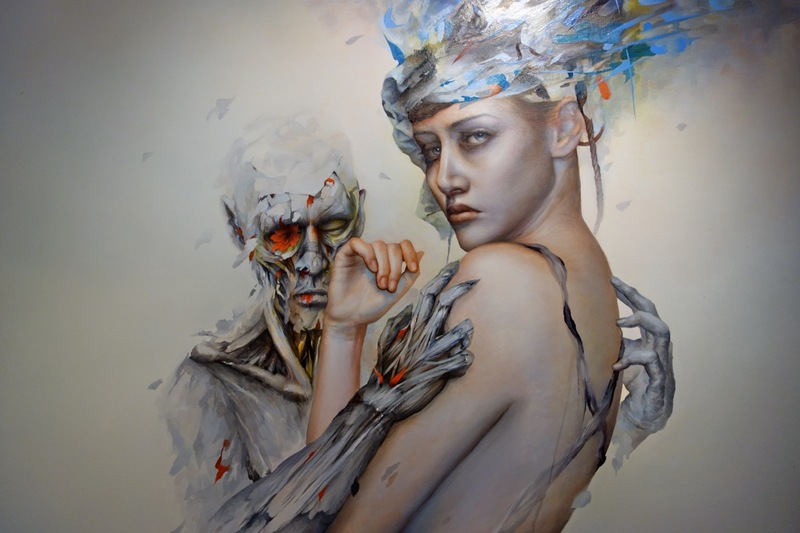 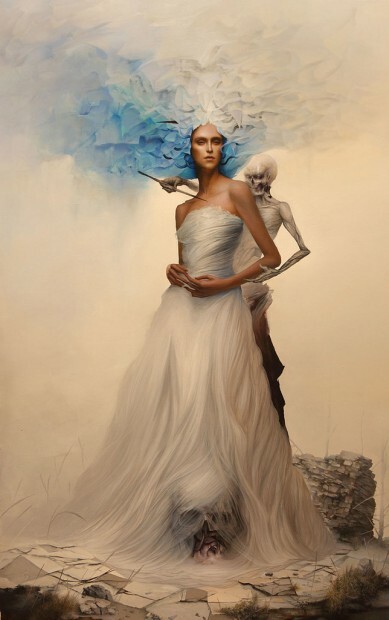 MindSpaceApocalypse Presents: Paintings, Drawings and Sketches by Dan Quintana. 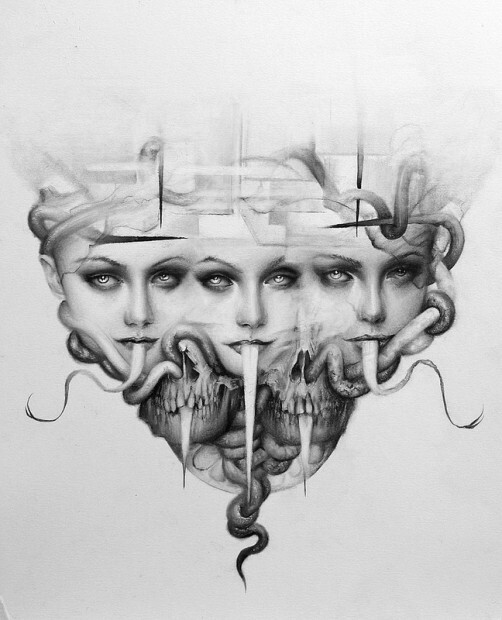 Blurring the lines of life and death with the beauty of women crossed with skulls, serpents, demons, and devils. 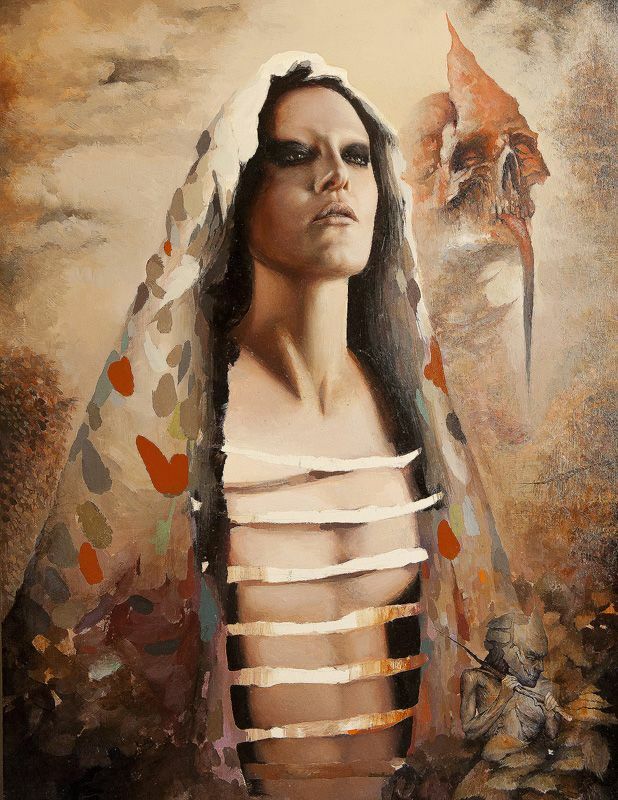 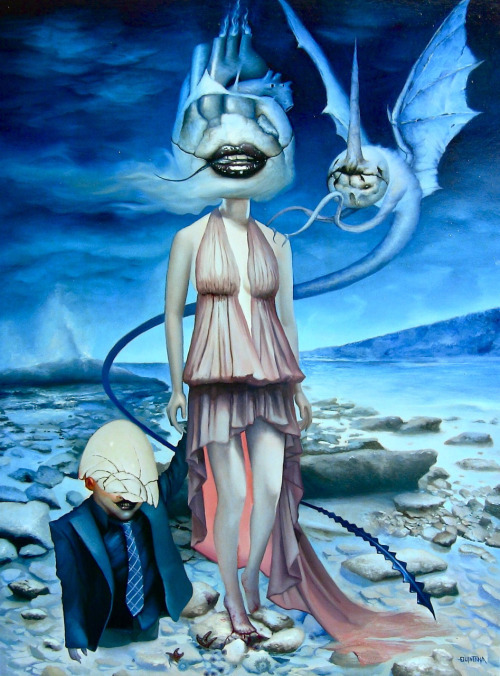 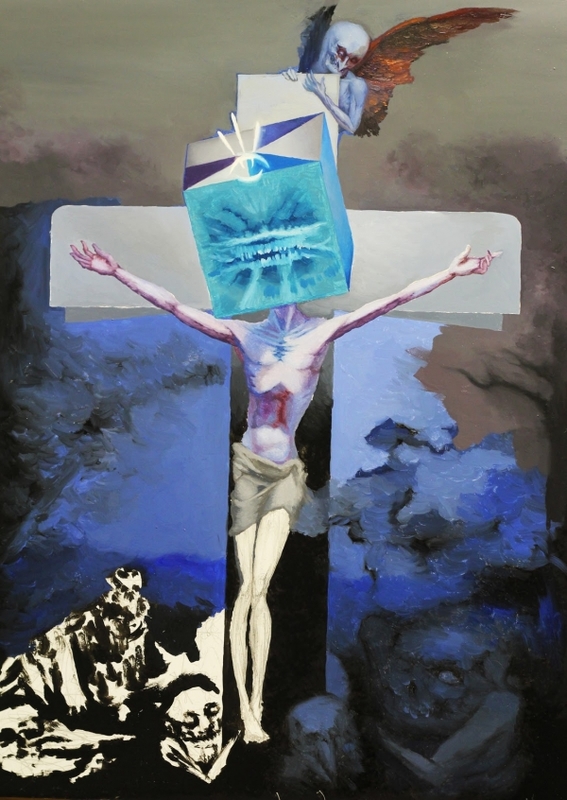 We took notice of his originality and each piece was better than the last, adding beautiful color and sacred shapes to transform Dark Art into his own surreal style that sets his art apart. 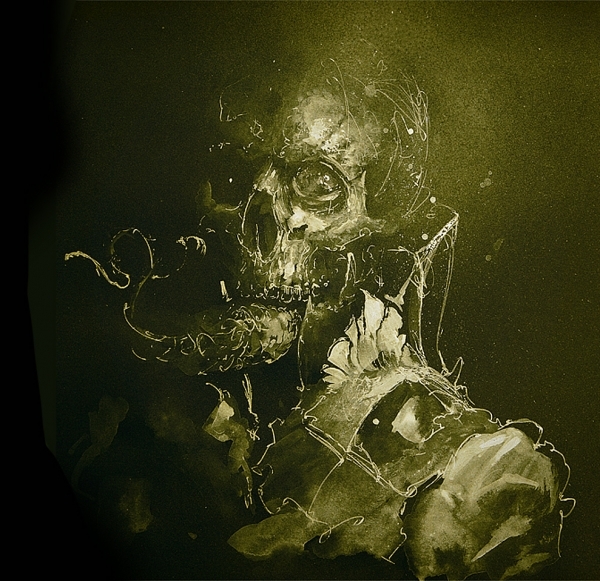 Of course the badass Darth Vader didn’t hurt either. 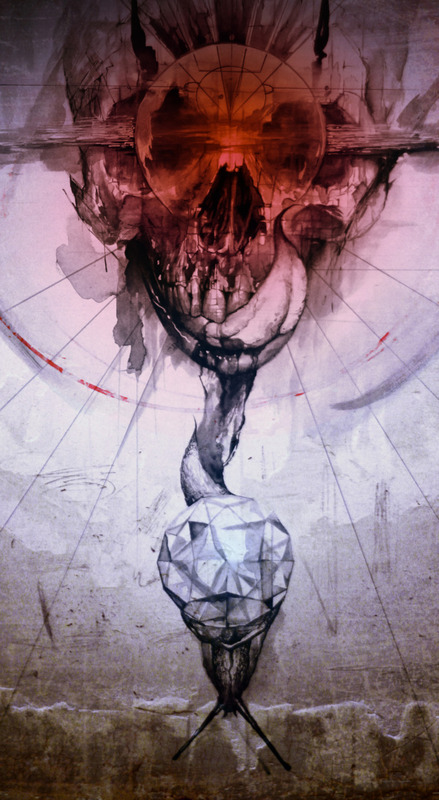 The Art of Horror Magazine. 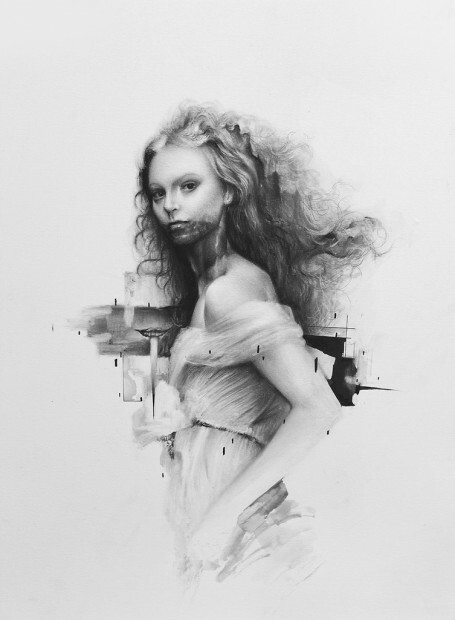 – Beautiful Nothingness Magazine.